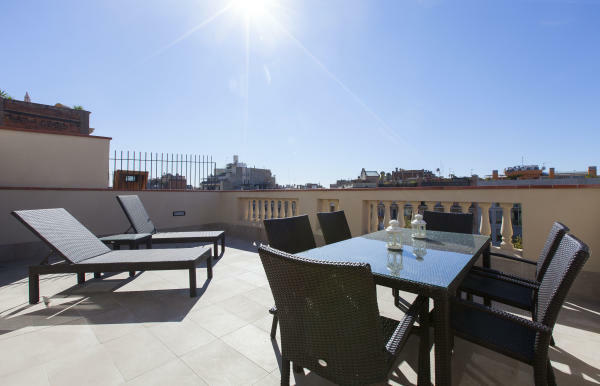 Thinking of studying in Barcelona? 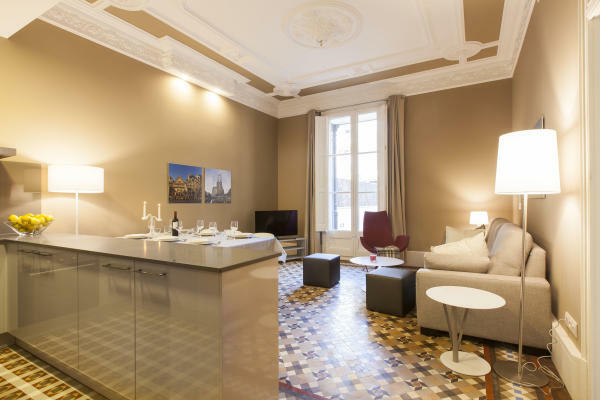 Not sure where to stay? 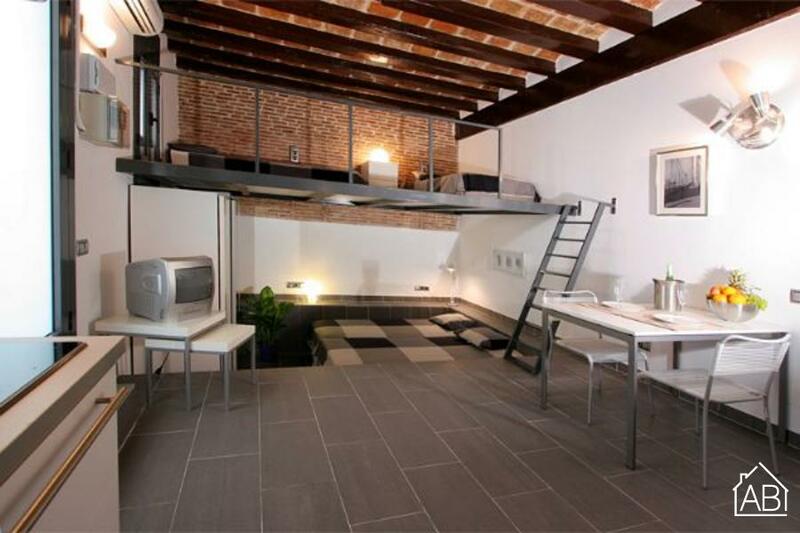 AB Apartment Barcelona has a wide range of accommodation just for students in Barcelona. 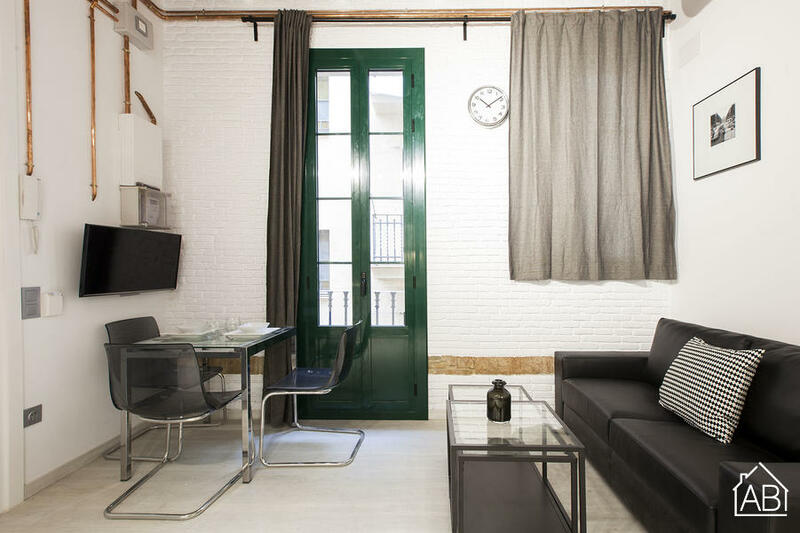 From studios in the Old Town to three-bedroom apartments in Eixample, we have something for everyone. 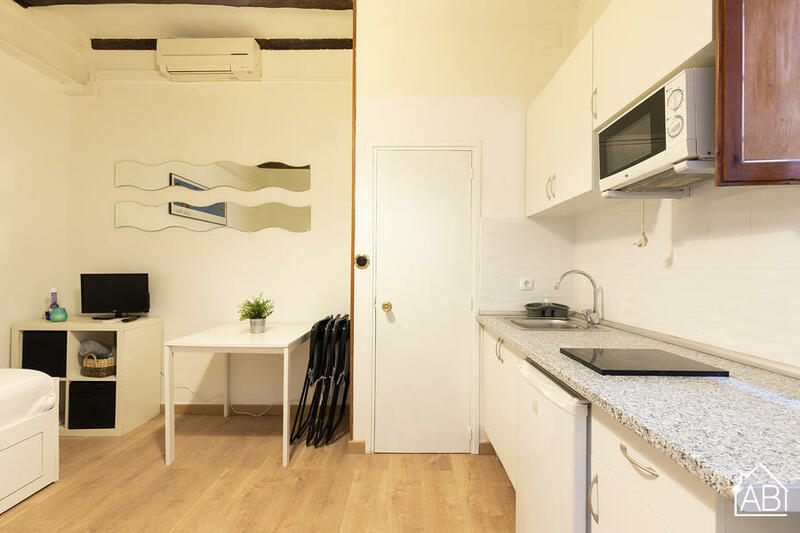 Whether you’re staying for only one semester, a year, or even looking to study a full four year degree here, renting one of our student flats in Barcelona is the best way to enjoy your time in the city. You can choose to live alone, with a friend or share with a group. 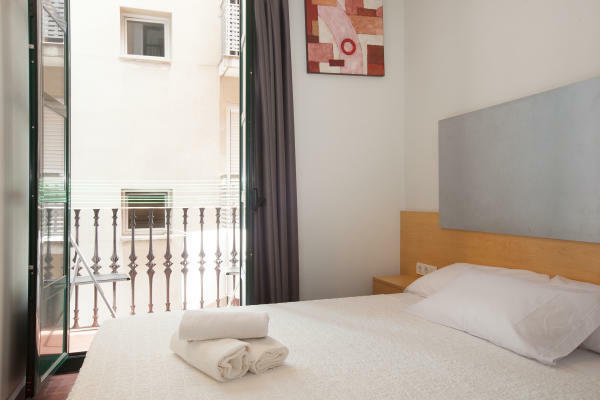 Centrally located, you’ll find our student apartments in Barcelona close to the major schools and universities in the city, or well connected to them by public transport. 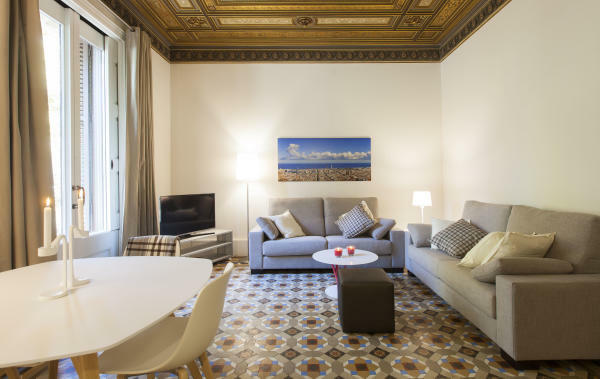 The main campuses of Barcelona’s best universities such as the UPF, UPC, UB and UAB can be reached quickly and easily from our apartments, as well as language centres and business schools such as ESADE and IESE. 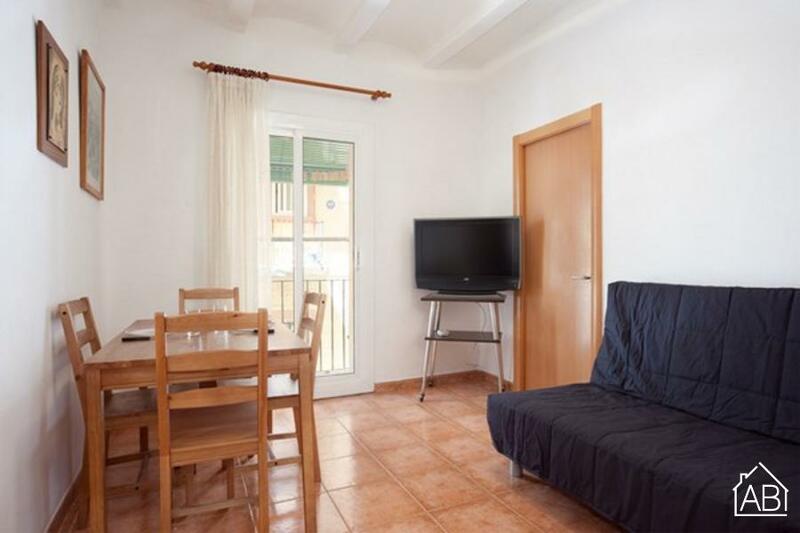 Each of our apartments are fully furnished and equipped, and the majority have WiFi, so you don’t need to worry about finding the nearest Internet café to do your work. 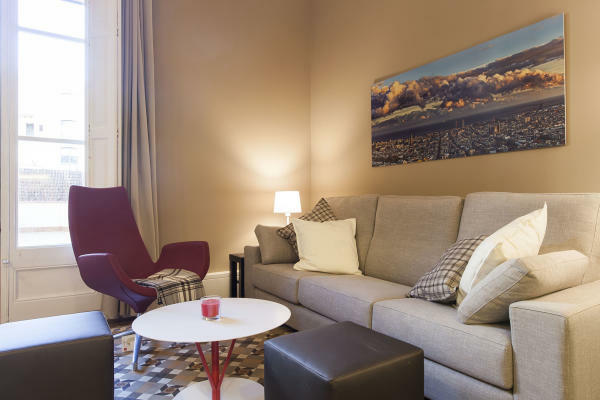 Televisions, DVD players and satellite channels are just some of the other amenities our student apartments have to offer. 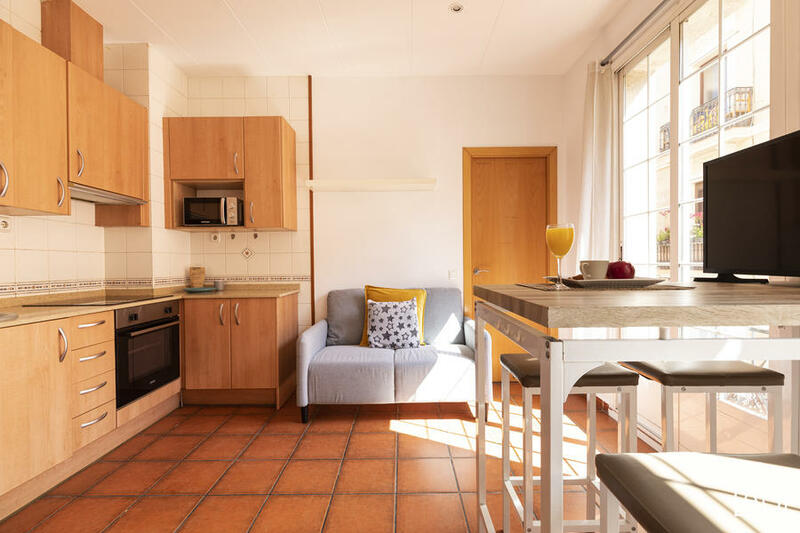 Most of our Barcelona student apartments come complete with a washing machine, dryer and dishwasher for your convenience, as well as air-conditioning and heating, so you’ll feel comfortable and right at home, no matter the time of year. 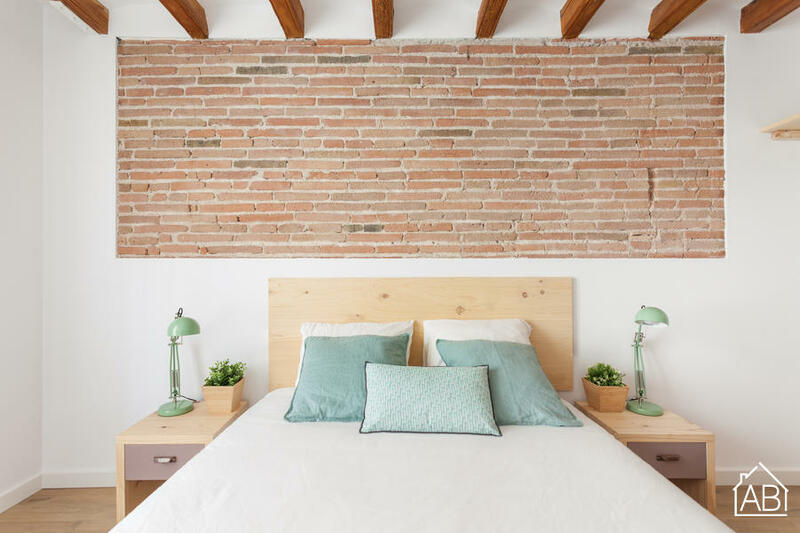 For some, it might be your first time living away from home, but don’t worry, we’ll guide you through everything step-by-step. 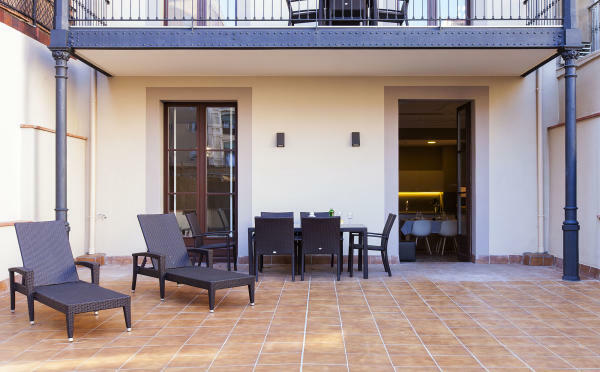 We take care of everything, from signing the contract with your landlord to the maintenance of the apartment. 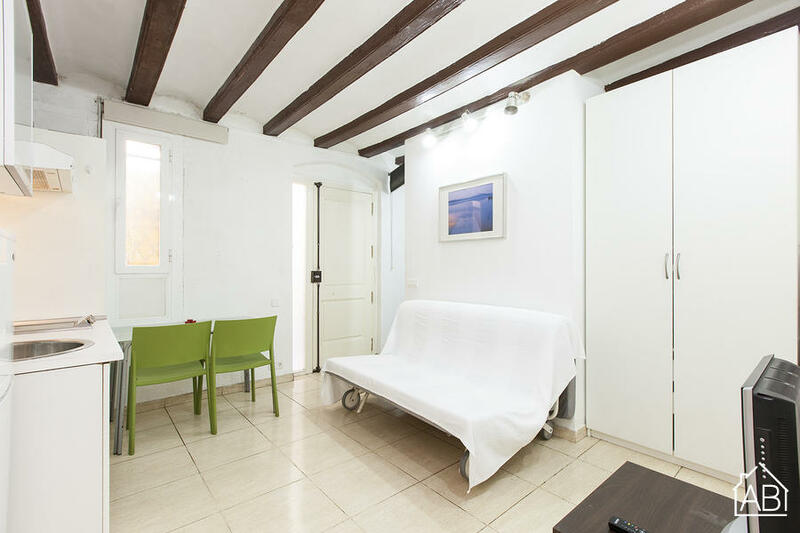 We even have an office open 24 hours a day, just in case you need our help before, during or after your time in Barcelona. Friends and family coming to visit? 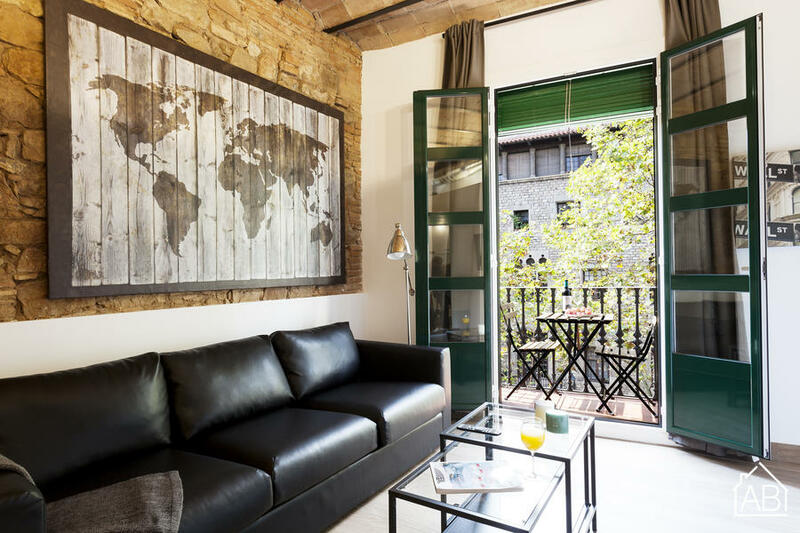 Many of our student flats in Barcelona have pull-out sofa beds, so they can stay with you for a few days. 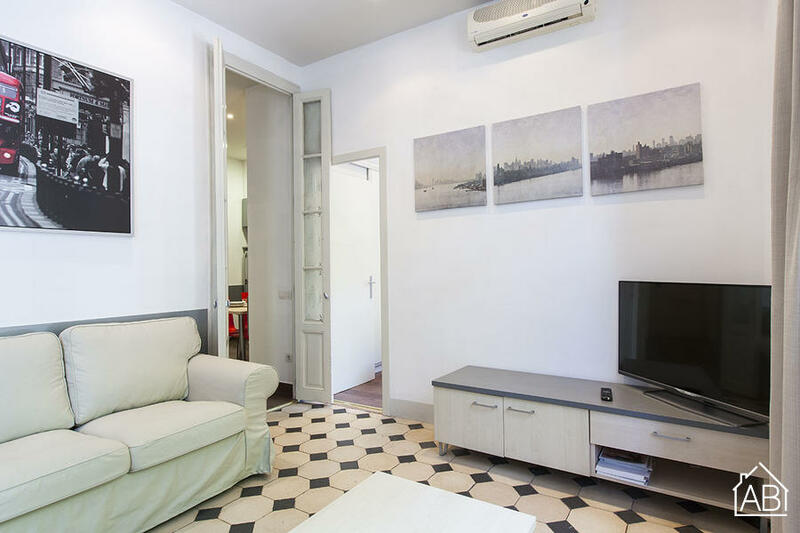 We can also offer you an exclusive student discount on our short term rentals for relatives looking to stay in their own apartment. 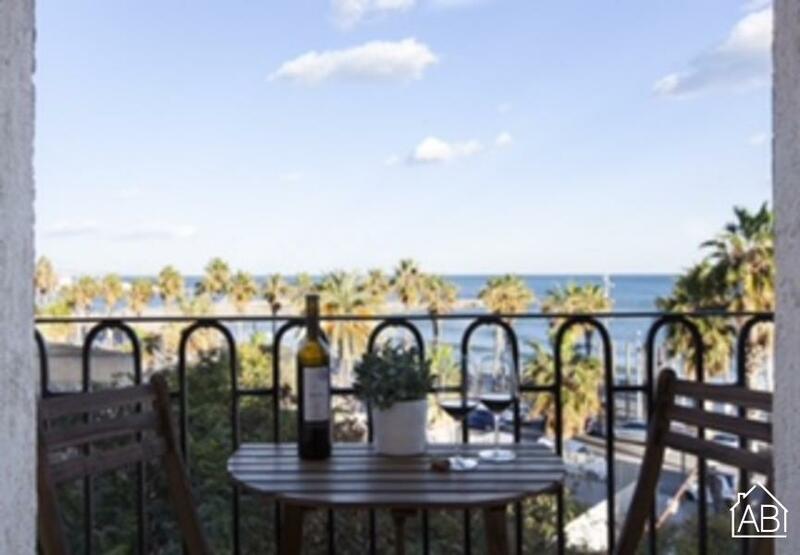 To book your apartment, simply enter your dates and number of people in the search bar above, or choose one of our pre-selected apartments below and follow the instructions online. 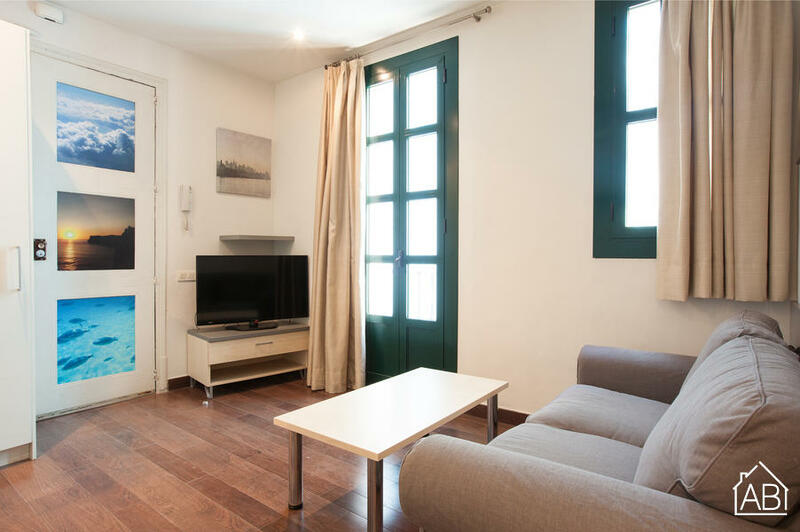 You can also contact us at info@apartmentbarcelona.com for further information and advice on choosing a student apartment in Barcelona.